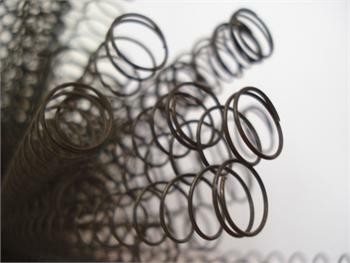 Replacement Magazine Spring - as well as all factory 25 & 26 round magazines. AR15.22, X Form, 25RD- M261.22, 30RD WASR AK47.22, UZI.22, PUMA 30RD, MINI14 AC556 & Dedicated Bushmaster Carbon 15 magazine. *Does not fit the short body BDM magazines.